On today’s episode of Double Down, Max Keiser and Stacy Herbert talk to Max Blumenthal of GrayZoneProject.com about his recent trip to Nicaragua. The April 14 US, UK and French strikes on Syria were widely applauded in the Western mainstream, with many pundits suggesting the attacks represented an end to Western inaction in Syria. 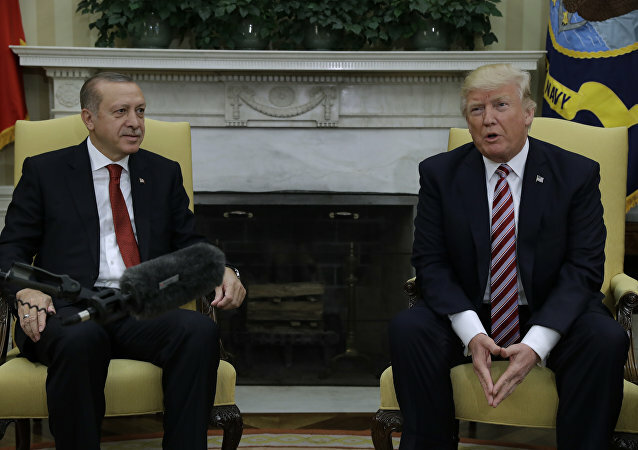 It is unlikely that the US-Turkish strategic partnership will continue to evolve given the unresolvable contradictions between Ankara and Washington, RIA Novosti contributor Gevorg Mirzayan writes, adding that the recent diplomatic scandal is just a link in a chain of events tracing back to the July 2016 attempted coup in Turkey. The Turkish authorities call on Berlin to extradite one of the alleged organizers of the July 2016 failed coup attempt who had reportedly been spotted in Germany, presidential spokesman Ibrahim Kalin said Thursday. The US has publicly admitted its desire to engineer regime change in Iran, but in contrast to the CIA-orchestrated coup of 1953, Washington has very little chance of success this time, analyst Jalal-zade Seyid Mojtaba told Sputnik Persian. Earlier this week, Venezuelan President Nicolas Maduro said that the opposition-led National Assembly had attempted a coup against him when they claimed that he 'abandoned his post'. Observers from both Latin America and Russia say that the parliament's "political show," designed for foreign consumption, threatened to engulf the country in chaos. An investigation into the assasination of Russian Ambassador to Turkey Andrey Karlov has found that his murderer had contacts with police officers, who had been fired after an attempted military coup in Turkey in July. 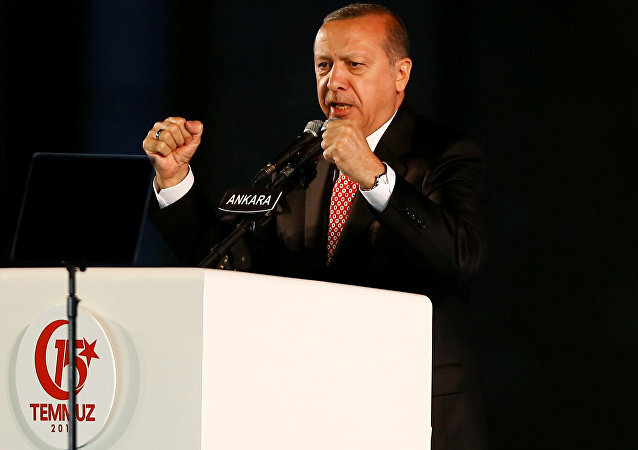 Turkish President Recep Tayyip Erdogan on Wednesday called for a national mobilization in the face of the terrorist threat following the recent terror attack in Istanbul. 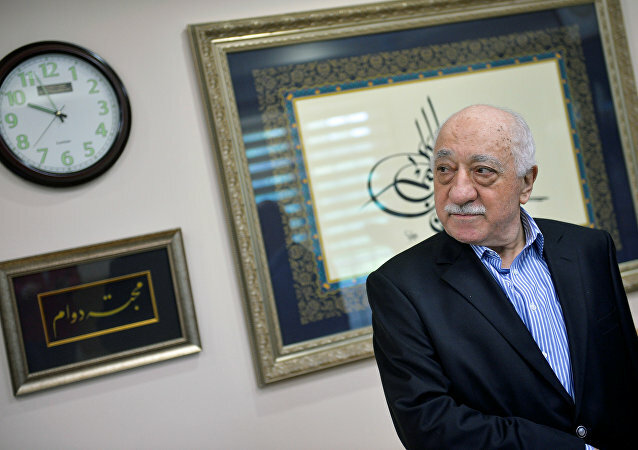 Turkish prosecution sanctioned arrests of 87 Istanbul University employees who may be linked to Islamic preacher Fethullah Gulen accused of orchestrating the July coup attempt, local media reported Friday. A court in Greece decided on Tuesday to extradite three out of eight Turkish servicemen, who fled from Turkey by helicopter the day after the coup attempt, Hurriyet newspaper reported. 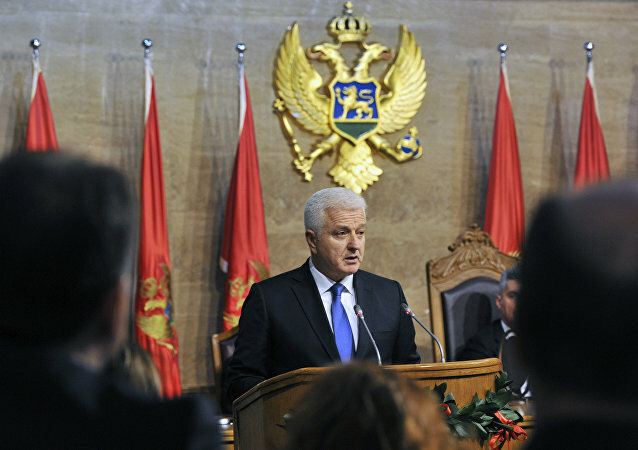 Newly-appointed Prime Minister of Montenegro Dusko Markovic said that his government will try to complete the country’s accession to NATO and "overcome misunderstandings in relations with its historic ally Russia." 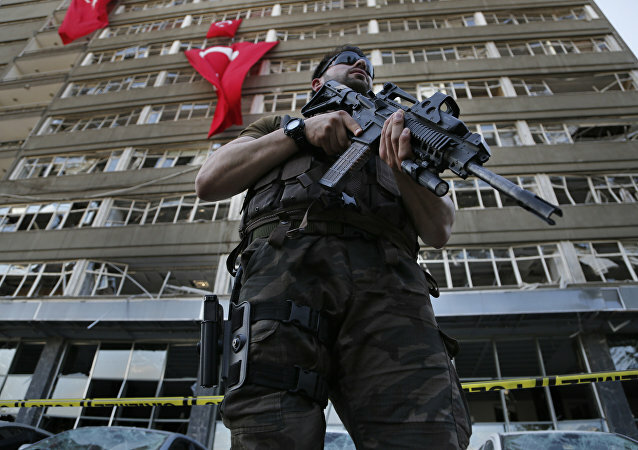 The 62 members of the military personnel, who participated in the July coup attempt, face life imprisonment, as Prosecutor’s Office in Istanbul has brought first indictments against them, local media reported Monday. Montenegrin Prime Minister Milo Djukanovic and his supporters are exploiting a fabricated "coup attempt" during elections last month in order to discredit legitimate opposition to destructive plans to take the country into NATO, peace activist Igor Damjanovic told Sputnik Srbija. NATO welcomes open investigation into the coup attempt in Montenegro and cannot pass any judgment on the event, NATO Secretary General Jens Stoltenberg said Wednesday. Turkish President Recep Tayyip Erdogan considers Fethullah Gulen to take part in funding the election campaign of US Democratic nominee Hillary Clinton. Turkish police have detained Murat Sabuncu, the editor-in-chief of the opposition Cumhuriyet newspaper, the media outlet said Monday. 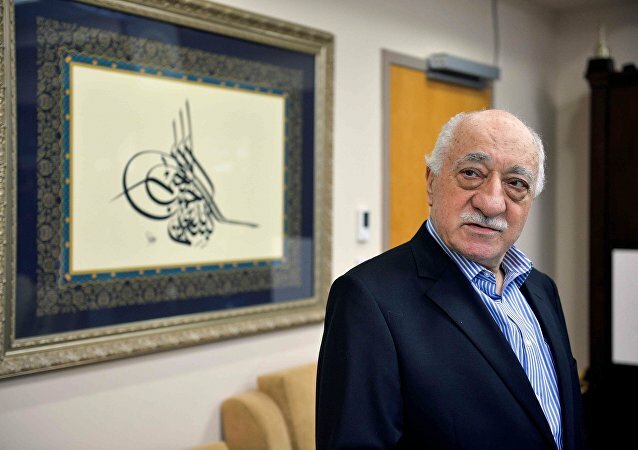 Turkey hopes for the arrest of the Islamic cleric Fethullah Gulen, who is blamed for an attempted coup in the country, Turkish Justice Minister Bekir Bozdag said on Thursday.